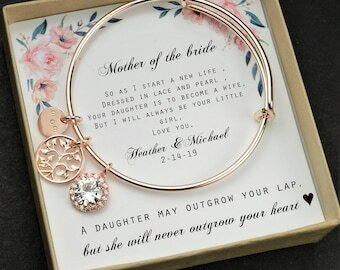 Celebrate Mother's Day with something one of a kind. 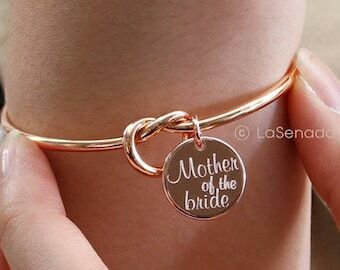 Did you scroll all this way to get facts about mother of the bride bracelet? 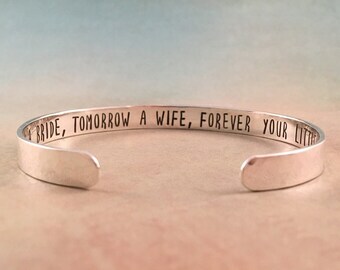 Well you're in luck, because here they come. 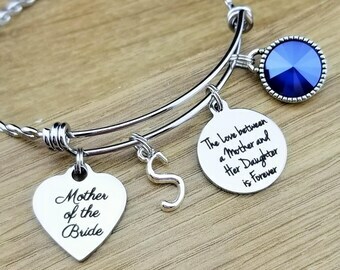 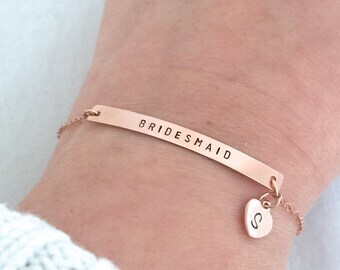 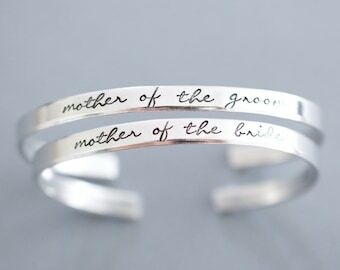 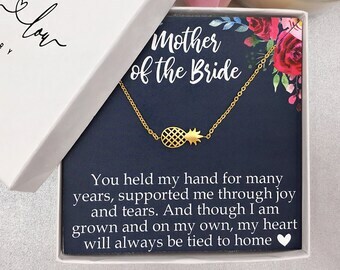 There are 12188 mother of the bride bracelet for sale on Etsy, and they cost $89.50 on average. 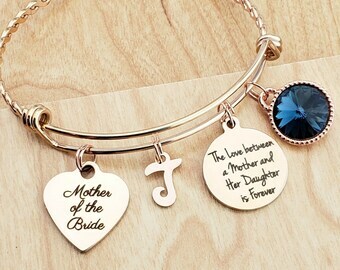 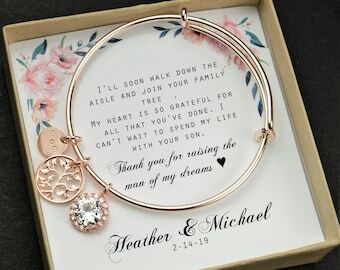 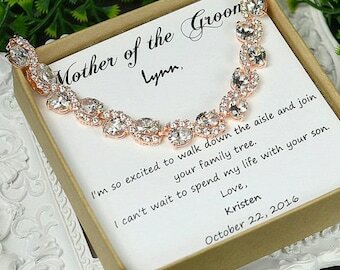 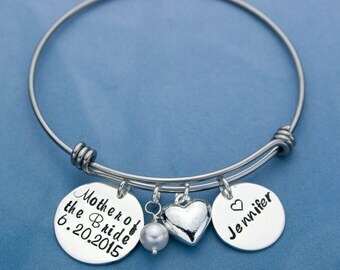 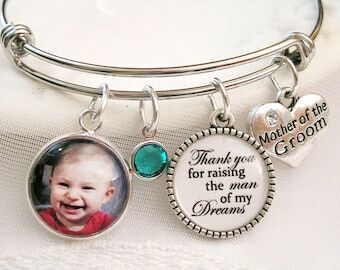 The most common mother of the bride bracelet material is metal. 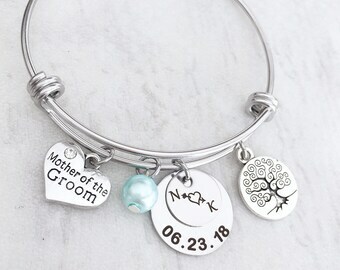 The most popular color? 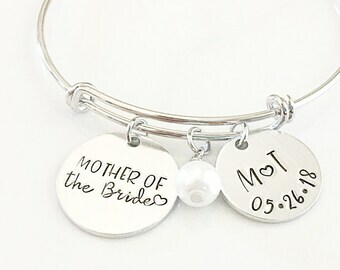 You guessed it: silver.